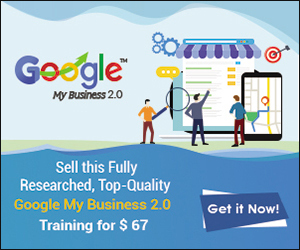 MSGLock is your solution for building powerful email and messenger leads from inside your blog posts, lead magnets, PDFs and even videos!. 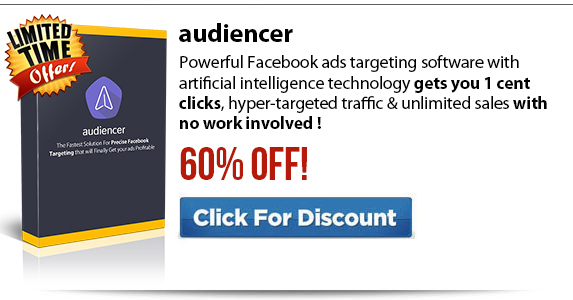 MSGLock is a new software converts your traffic into the most valuable asset of all subscribers. It does it better than anything else. 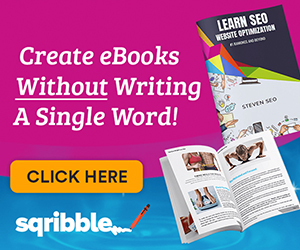 You don’t need landing pages, you don’t even need paid ads!. Pack your list full of subscribers collect both email and FB Messenger leads. Qualified, highly engaged leads you can market to anytime. MSGLock combines cutting edge technology with proven psychology to pack your list full of hyper-engaged, targeted subscribers people that love your content and are eager to hear from you. This cutting edge software leverages content you already have then uses that content as the engine for converting viewers into leads. 100% compliant with messenger, email and GDPR. No more manually exporting or importing leads. MSGLock automatically syncs to your favorite autoresponder. Collect both email and messenger leads for the best combination of delivery and conversions. Integrates seamlessly with all major autoresponders and 3rd-party messenger bots. 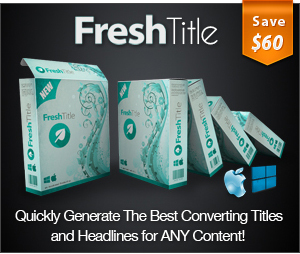 Cutting edge all-in-one software leverages any content for maximum lead generation. Select Your Content Type. Select any content you would like to lock. This includes any text on any webpage, any downloadable file (lead magnet), any PDF file or any video. Select Your Lead Type. In a world-first, select whether you’d like to unlock your content by collecting email and Messenger leads!. Select Your Lock Style. There’s nothing worse than boring, stale opt-in forms. Use our beautiful templates to make sure opting in is a seamless, pleasing experience. Customize Everything. Customize your locking message and experience so it suits your brand’s image and tone! Place Your Locking Script. Place one line where you want the locking to start in your content, and another where you want it to stop locking. That’s it! Your content is ready to pull in leads and sales automatically! 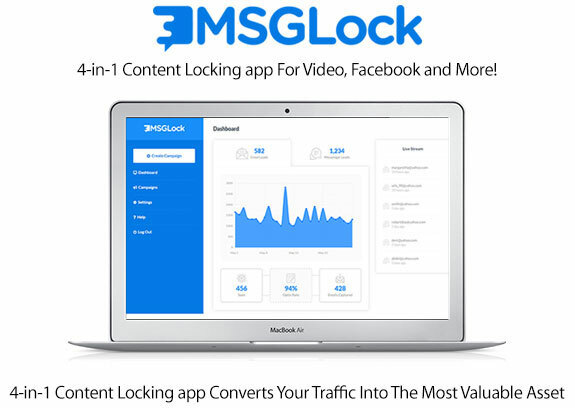 MSGLock is a 4-in-1 content locking app that does everything you could ever need for building your email list, and building messenger bot subscribers. 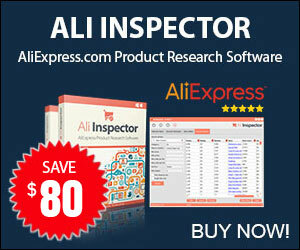 It covers the essentials of building an email list with the innovation of messenger marketing.